Increase the value of your home with these simple yet super fun DIY projects pretty much anyone can do! Have you just found out that you’re going to have a few free days in the near future? This is truly a rarity, so you should definitely put your free time to good use. And of course, there are numerous ways to do just that! Performing a simply do-it-yourself project will prove to be a great choice. With DIY projects, you’ll be able to do something constructive, while also increasing the overall value of your home. Of course, some activities are going to be more difficult than others. Stick with the projects below and you shouldn’t have much difficulty! 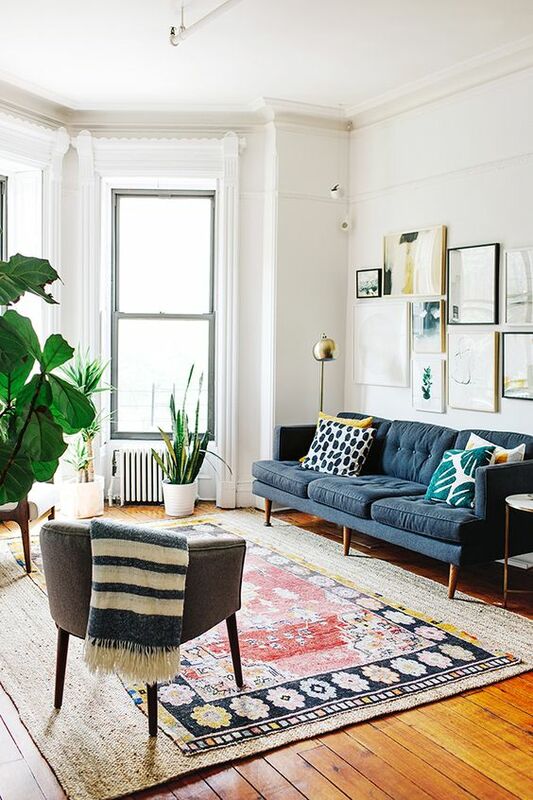 Eventually, the items in your home are going to become worn out, old, and slightly boring. When this happens, you should consider making a change. During your free time, you should consider swapping out that ceiling fan that you’ve begun to despise so much. In general, changing a ceiling fan or light will require two people. You’ll need someone to help you hold the light, until you can get it wired up and what not. Nevertheless, this is a simple project that almost everyone can accomplish! Just remember to shut off the power, before you begin fidgeting around with those wires. 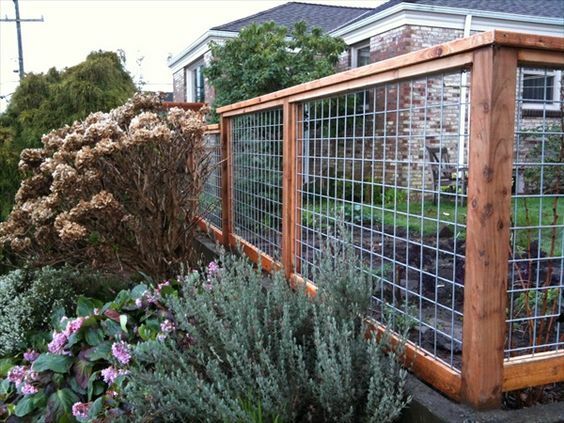 Another excellent project is creating a walkway to your home’s entry. 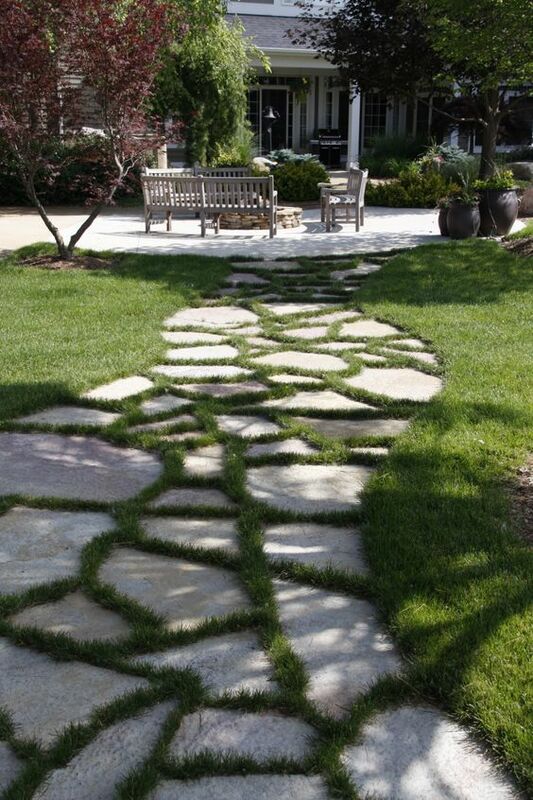 Walkways can be made with nothing more than paves, rocks or gravels. Just head to your local hardware store and purchase a good quantity of pavers. Once you’ve returned home, you can begin laying out the pavers however you like. This is truly one of the most simplistic DIY projects and you can complete it without any helpful. You may need a shovel, so you can level out certain areas, but this project truly couldn’t be easier. 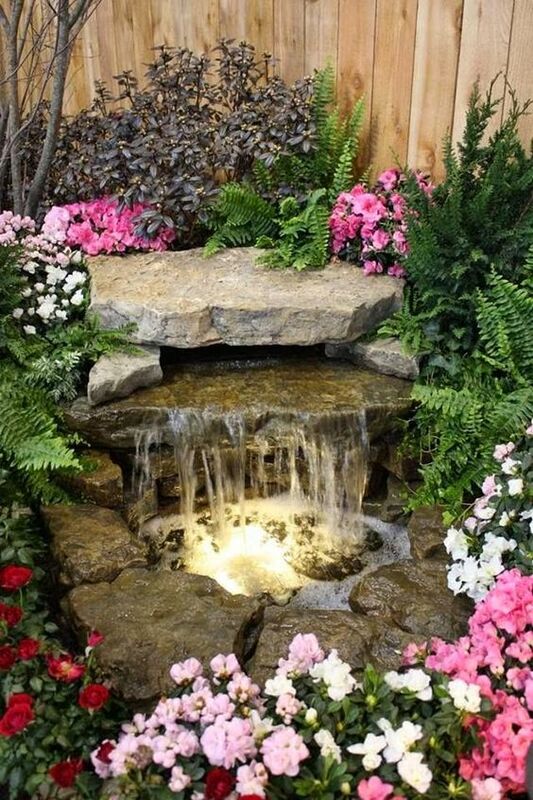 If you really want to get creative, you should consider installing a fountain. Your options are plentiful. You can stick with a traditional fountain or you can opt for one of the innovative outdoor water fountains for the wall. Both options will be surprisingly easy and you’ll likely be able to get the job finished within a day! The only problem is that you’re going to need a water pump. Today, you can choose between electric pumps and solar powered pumps. Both work exceptionally well, but the solar models provide more convenience and can also help you save money! 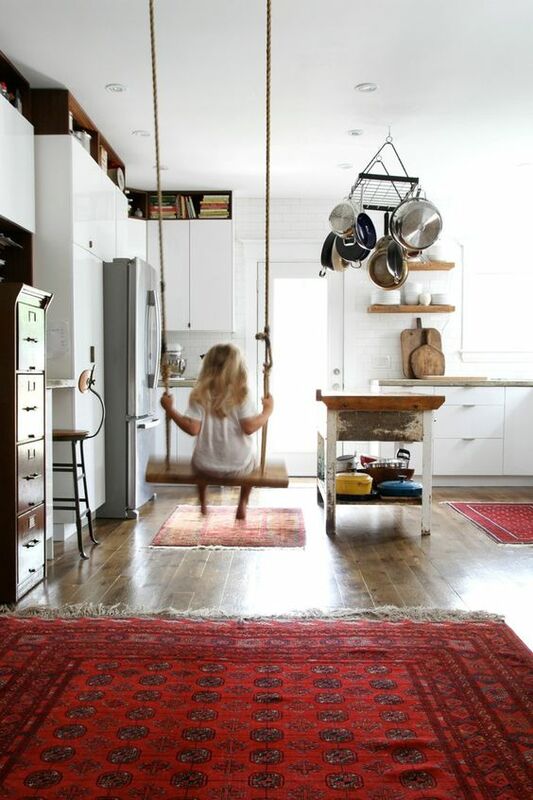 As mentioned above, everything in your home is going to grow boring eventually. This includes your lights, floor and your walls. Thankfully, the wall problem can be rectified very easily. Almost everyone in the world has painted a wall at least once or twice in their life. It truly couldn’t be easier. Just head to your local home improvement store and acquire the paint color of your preference. Make sure you get some brushes, a drop cloth, and some rollers as well. Painting can be a messy project, but the outcome can be dramatic. To make the project a little more fun, make sure you invite a friend or family member to help!